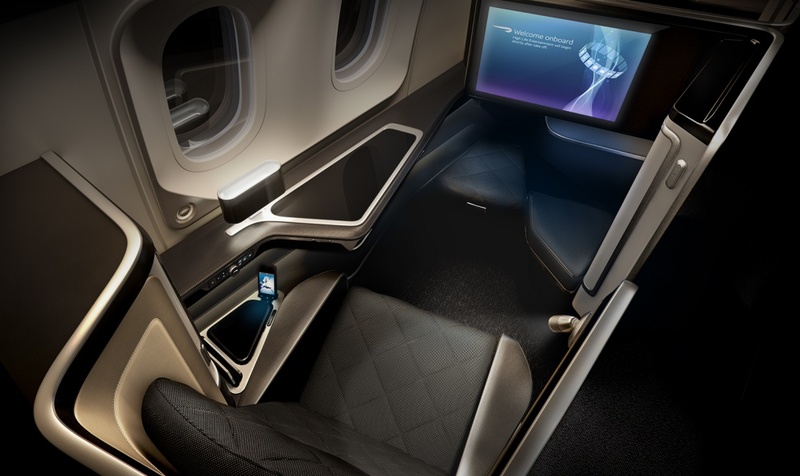 British Airways has unveiled a new first class cabin interior, which has been designed for its 787-9 Dreamliner aircraft as “a comfortable, intimate space”. It has been designed by consultancy Forpeople, working with the airline’s in-house team. 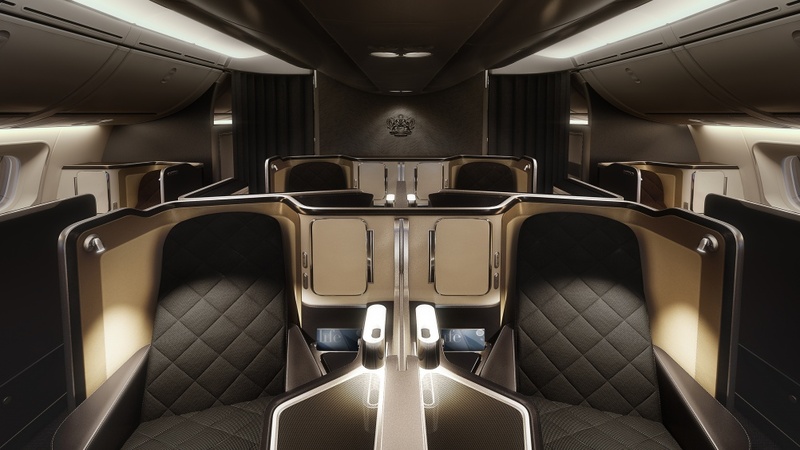 The new design is based around a cabin featuring just eight seats in a bid to create a sense of “exclusivity and privacy,” according to BA, which has 14 first-class seats on its other long haul aircraft. 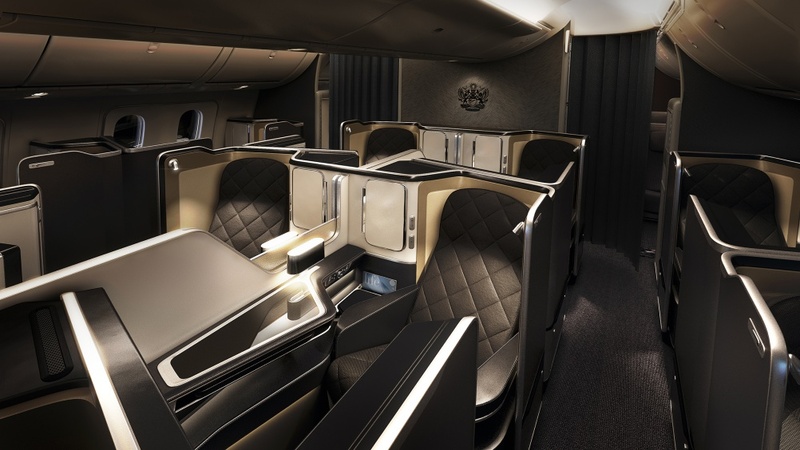 Feedback from customers “who wanted to put comfort at the heart of the experience” has influenced the design, BA says. Four new storage areas have been created and an ottoman introduced next to the adjustable footstall, which has enough room for a pair of shoes. Meanwhile a personal wardrobe space is now accessible to passengers without leaving their seat. A personal locker at eye level contains a mirror inside its door, devices can be charged within an armrest stowage area, and the in-flight entertainment console has been updated to include a “smartphone-like” handset, which can display information on its screen such as a flight progress map while the main 58cm fixed screen plays films. 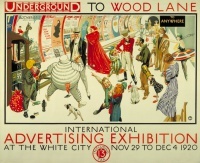 As the television doesn’t have to be stowed, passengers can experience “gate-to-gate” entertainment. 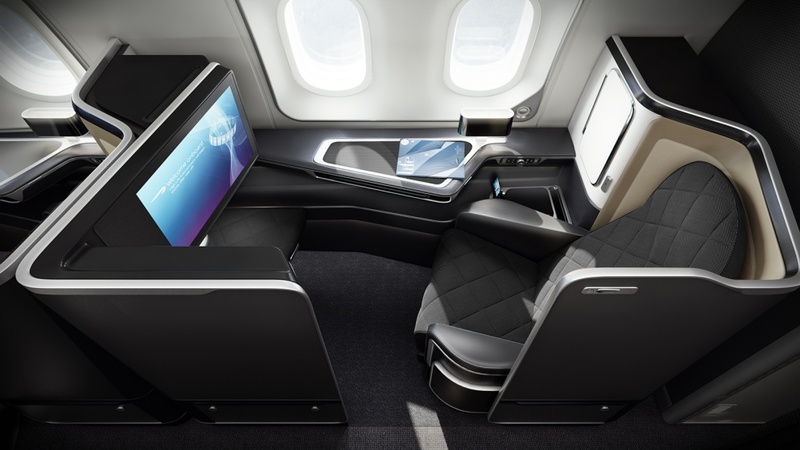 Five additional functions have been added to the seat recline control, so passengers can adjust other variables including headrest, lumbar inflate and ambient lighting. 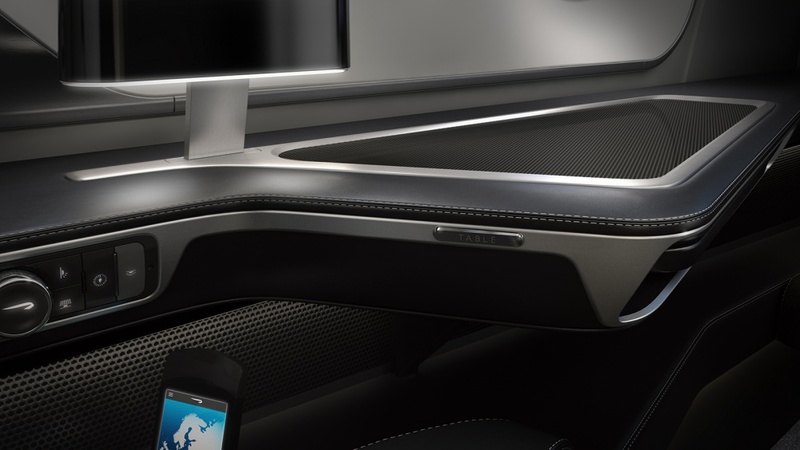 The design team worked with Prototrim on the leather and fabric trim within the booths and Pritchard Themis, which worked on lighting throughout the cabin. The 787-9 Dreamliner will take to the skies in November along routes to Abu Dhabi and Muscat.